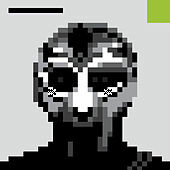 A collaborative project between underground icons MF DOOM and Madlib, Madvillain was the topic of many hyper-excited message boards many months before the album ever dropped. 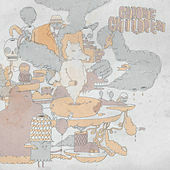 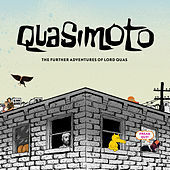 Produced entirely by Madlib (the man behind Lord Quas, Yesterday's New Quintet and DJ Rels, etc.) 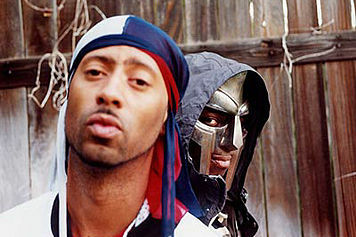 with DOOM (aka Viktor Vaughn, King Geedorah, Zev Luv X) handling all the rhymes, it was a match made in indie-rap heaven. 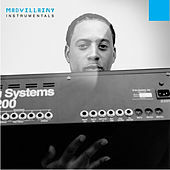 Despite some bootlegging issues and tracklist tweaking, the Madvilliany album was embraced upon its release in 2004, winning massive press coverage from unlikely publications like The New Yorker magazine, among others. 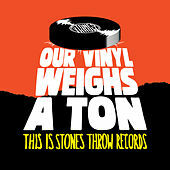 Unlike any other record on the market, it has a rambling, free-form appeal and remains a stark contrast to the paint-by-numbers Clear Channel drivel that dominates the airwaves.